Antarctica has been called the least understood continent of Earth. 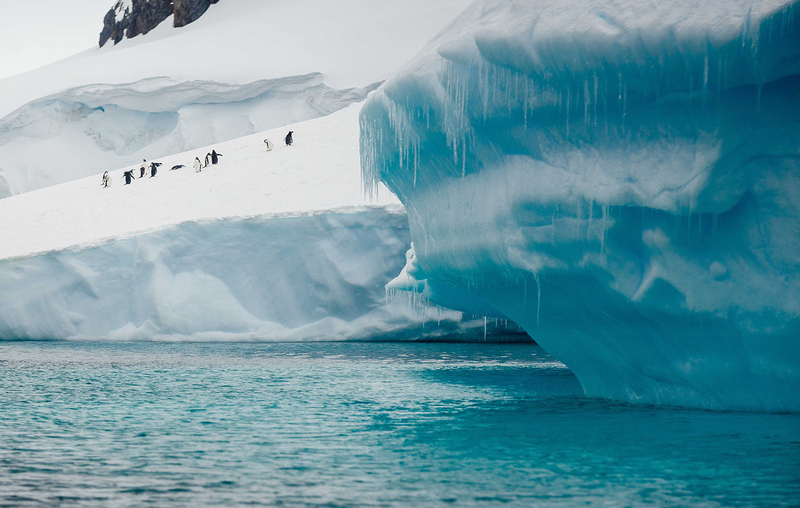 Recently, data from a discontinued European satellite reveals that the ice sheet beneath eastern Antarctica is a graveyard of continental remnants. The research, led by Jörg Ebbing, a geophysicist at Kiel University in Germany, reported their discovery earlier this month in Scientific Reports. They created 3-D maps of the southernmost continent’s tectonic underworld and found that the ice has been concealing wreckage of an ancient supercontinent’s spectacular destruction. The pieces may have been assembled a billion years ago, when the supercontinent Rodinia was built, or as recently as 500 million years ago, when another supercontinent, Gondwana, came together. Either way, what has been found beneath Antarctica is part of what’s left after Gondwana’s dissolution, around 160 million years ago. Why is this important to know? Because knowing the rock that sits beneath the largest ice sheet in the world will help understand global warming, as subglacial geology influences how ice shifts as the climate changes. We are leading a journey to Antarctica in March 2019. Send us an email at ibex@ibexexpeditions.com to find out more about this epic voyage.